Sun Ray Hot Tubs & Patio Edmonton is a Hot Tub Manufacturer, with our high tech hot tub factory located in Edmonton, Alberta. 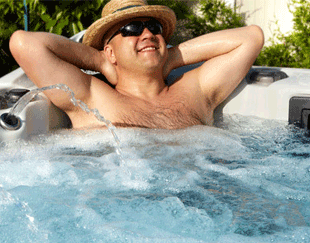 Buy your hot tub direct from the manufacturer and save thousands. Sun Ray Hot Tubs & Patio Edmonton also carries Patio Furniture at the Showroom in Edmonton. 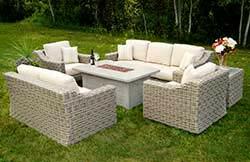 Our Patio Furniture and fire tables are top quality built to last for many years. Once you’ve found the hot tub or patio furniture you want, visit our Financing section to apply for one of our affordable financing programs.